Since their inception in the mid-20th century, American muscle cars have been every red-blooded American’s favorite car. And they’ve increasingly become more affordable and accessible; even environment-conscious people can grab themselves a 2016 Ford Mustang with EcoBoost. But even though muscle cars’ availability has rarely been higher, there are those cars which are virtually impossible to find. 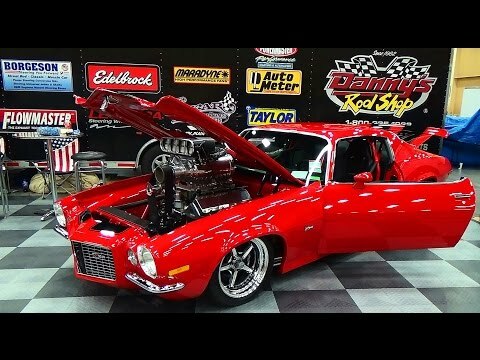 Below are 4 Muscle Cars That Are Hard To Find. To make their Hemi engine eligible to compete in NASCAR, Chrysler made it available to the general public. They assembled 136 1966 Coronets with the engine and included 4 four-door sedans. 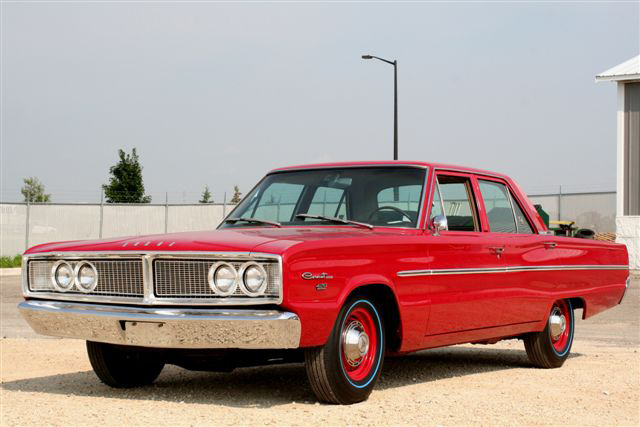 Though one could order a Coronet wagon to have the Hemi, no one did. And Chrysler limited the inclusion of its Hemi engine to only top-of-the-line models. 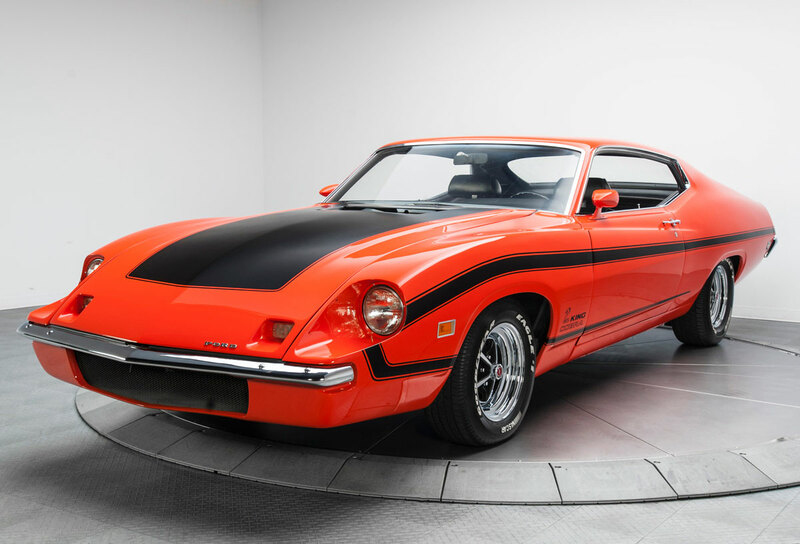 Ford built the sleek 1970 Torino King Cobra to compete with the Plymouth Superbird and the Dodge Charger Daytona. The car’s front end was sloped and headlamps were placed in cut-outs within the front fenders. The bumper was where the air came in. The parking lamps were found between the headlamps and were molded into the fascia at the front. Before they could launch the King Cobra, NASCAR increased the lowest number of cars needed to be made for public sale from the manageable 500 to 3,000. As a result, Ford abandoned the project. They had only made three prototypes: one with the 429 CJ, the second with the 429 CJ and the third with the base Boss 429 engine. The Corvette ZL1-3 wasn’t just unique because of the number of models made–only three models. Its 427-cubic-inch engine was created from aluminum along with an L88 Special Turbo Jet. It could generate 500 horsepower and the engine was placed into just 3 Corvettes. 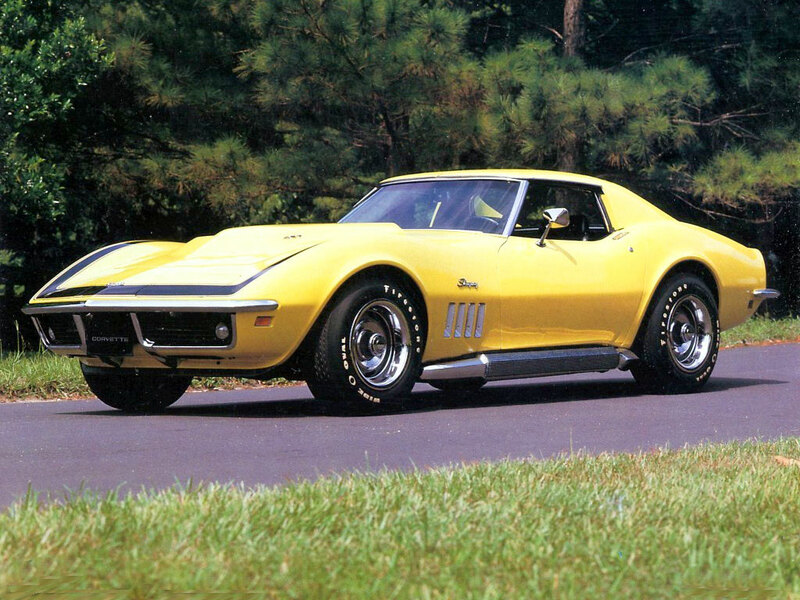 These cars ended up costing $10,771–over $3,000 more than a typical Corvette at the time. And they were only sold to Chevrolet employees; if they were made available to the general public, they would have cost much more. 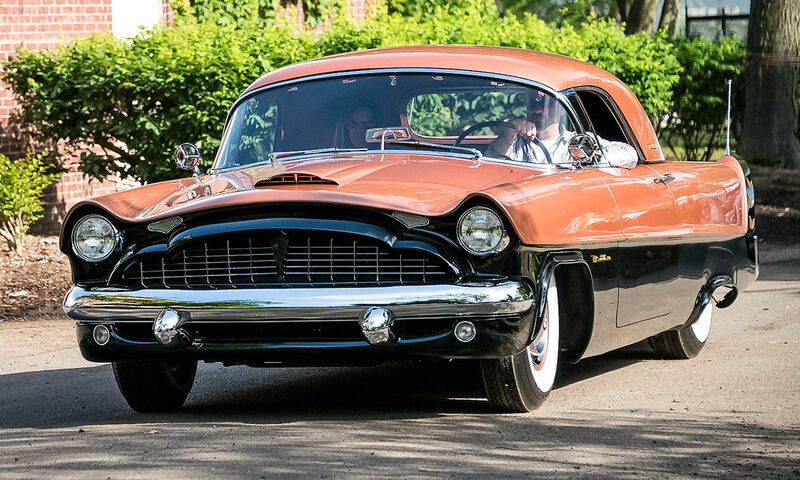 When Packard built the 1954 Panther, their goal was to showcase the more extreme ideas they were considering for their production models between the mid-50’s and the late 50’s. The 1954 Panther was a two-seat, fiberglass-bodied sporting a hardtop or convertible. Even though Packard had launched its V8 engine, it used the 327 CID flathead inline eight in the Panther. The engine was supercharged, which let it produce 275 horsepower. This move was in the hope that Packards which were on sale with the old engine would sell. As a result, Packard made one of the rarest muscle cars of all time. What Are Your Picks For The Best Muscle Cars Of The 60s And 70s? The Packard Panther reminds me of a 1955 or 56 Desoto, which in itself is a rare car to find. If I could have any car from from the fifties, it would be a 1957 DeSoto Adventurer Convertible with a 345 Firedome Hemi, and it has to be Black and Gold! of course, restored versions are now nearing $300,000!